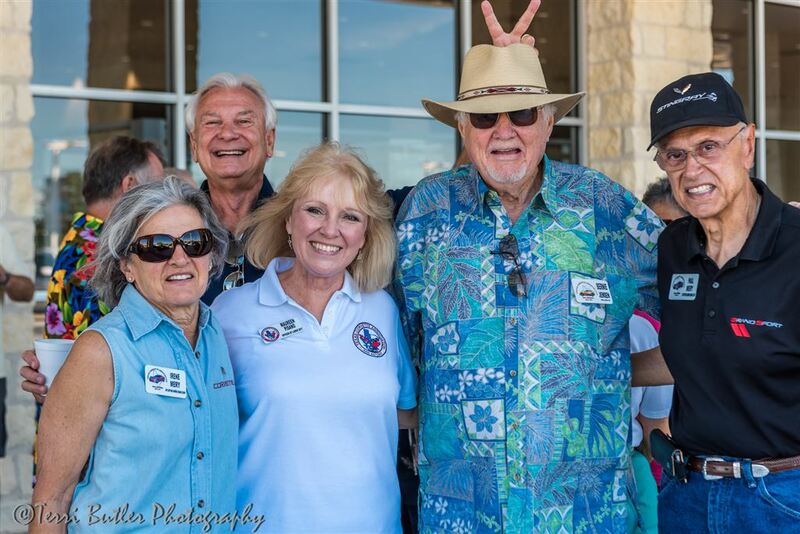 On Saturday, July 8, the Pisano's CEO'd a "land cruise" to Toucan Jim's in Center Point, Texas. Toucan Jim's was a hidden tropical paradise in the heart of Texas. The delicious food and lush landscaping was like a Caribbean island! We assembled at Cavender Chevrolet at 10:00 a.m. in two groups; the first groups was led by Lou Pisano and the second by Bob Butler. While the trip involved several alternate routes to get there, everyone arrived safe and sound.